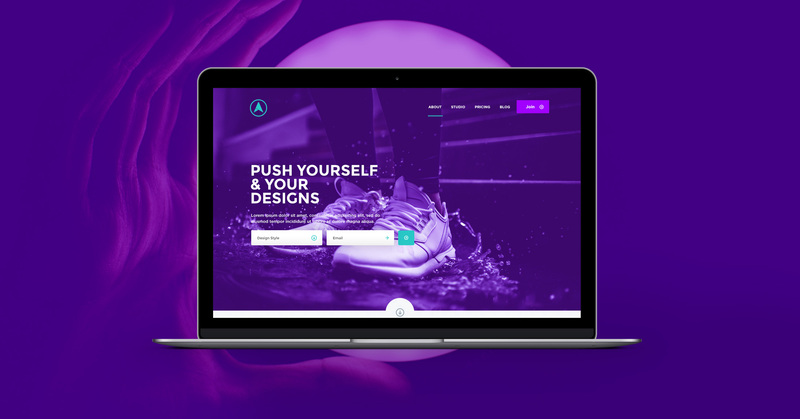 A modern and fresh purple PSD website template free to download and use in commercial projects. Eclispe uses great google fonts, images from unsplash and a free vector logo from Logodust.com. Eclipse design is based on a 1180px grid so every element is sharply aligned given the layout a beautiful structured look. With a super clean and minimal approach, every element has the right amount of white space and padding to give the design plenty of breathing room to add your custom design assets and elements. Download and customise as you wish! Eclipse Free Website PSD Template is available to download fro free and use in both commercial and personal executions without restrictions. Of course credit is always nice but not necessary. As always, I look forward to one of my awesome users to convert this PSD into a responsive HTML template, I can’t wait! Developers, go forth and build!